I think that Christmas is probably the time that we eat more treats than any other time of the year. Good thing that New Years is just around the corner with all of those new resolutions to diet! Anyway, for one last splurge before year end, you might want to try one of these exceptionally delicious recipes to delight your family or serve at one of your holiday parties. 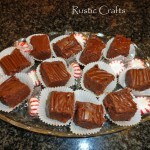 My family’s all time favorite indulgent treat is fudge. Luckily, I found a recipe that is both delicious and an absolute no fail. I found the recipe in a newspaper about twenty years ago and have been using the same recipe ever since. It is called Fanny May Fudge. 1. Combine sugar, milk, vanilla, and butter in a heavy saucepan and bring to a boil. Boil two minutes (do not stir or touch the mixture in any other way while it boils); turn off heat. Leave saucepan on burner without the heat turned on. 2. Add cut up marshmallows and stir until melted. Add chocolate, one kind at a time, stirring rapidly until melted. Stir in nuts if desired. 3. Spread fudge evenly in a buttered 9 by 13 inch pan. 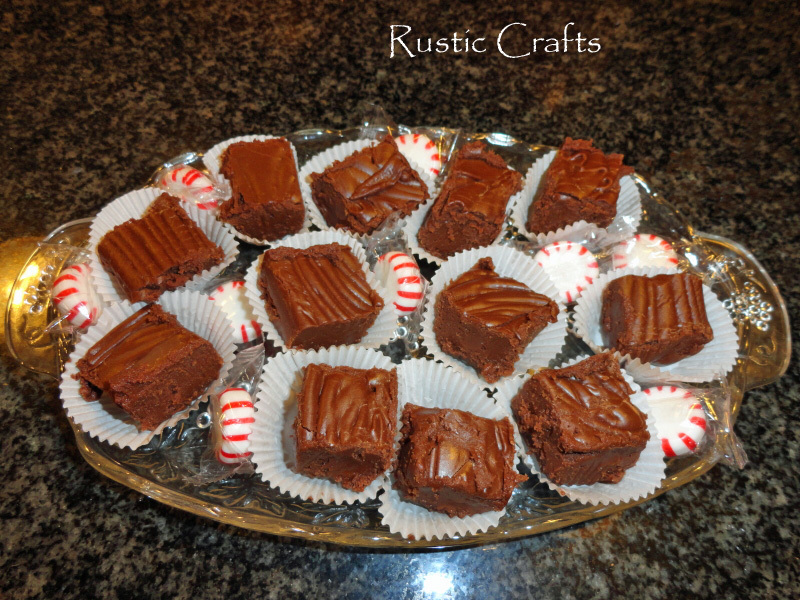 Cut into squares after fudge has cooled completely. Freezes well. Another favorite comes from Mrs. Fields. 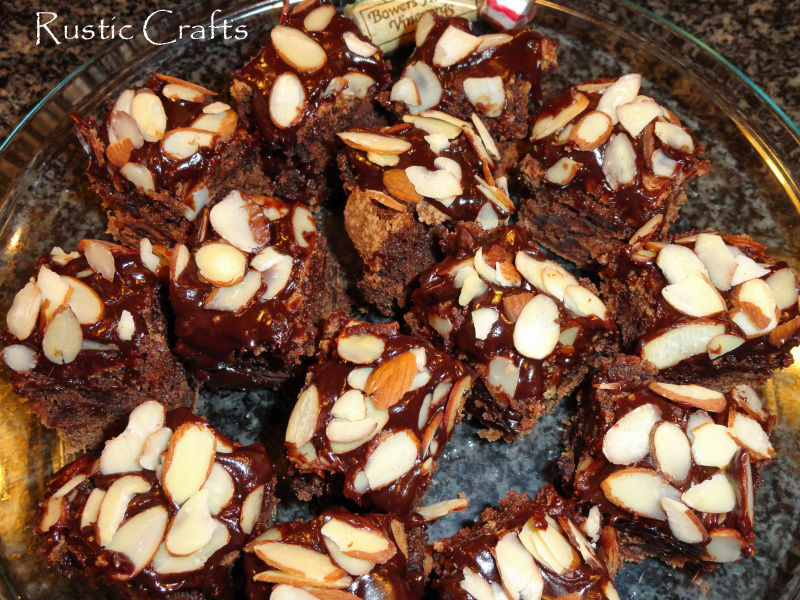 Brownies espresso is such a rich and tasty treat – especially with a hot cup of coffee! Preheat oven to 325 degrees. Grease an 8 by 8 inch baking pan. In a medium bowl combine flour and soda. Mix well with a wire whisk and set aside. In a large bowl blend sugars with an electric mixer at medium speed. Add butter and mix to form a grainy paste. Melt baking chocolate in a double boiler. Meanwhile, in a small bowl, dissolve espresso or coffee granules in boiling water. Add chocolate and coffee to sugar and butter; beat at medium speed until smooth. Add eggs, vanilla and extracts; beat until smooth. Scrape down sides of bowl. Add the flour mixture gradually and blend at low speed until just combined. Do not over mix. Stir in the chocolate chips. Pour batter into greased baking pan and bake for 35-40 minutes or until toothpick placed in center comes out clean. Cool in pan 15 minutes. Invert on rack. To make glaze: Melt together the chocolate and butter in a double boiler, stirring until smooth. 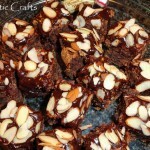 Spread glaze over brownies and sprinkle with almonds. Cool completely before cutting into bars. 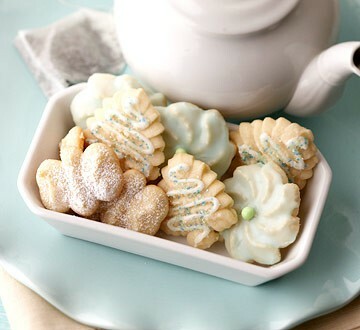 These pretty almond cookies by BHG will complement any cookie platter. 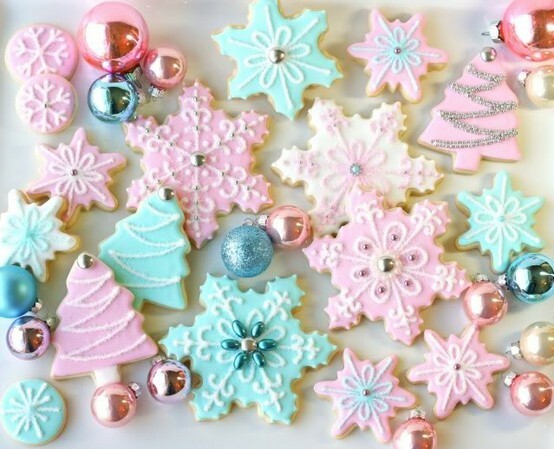 The frosting on these cookies from Sweetopia are super impressive. 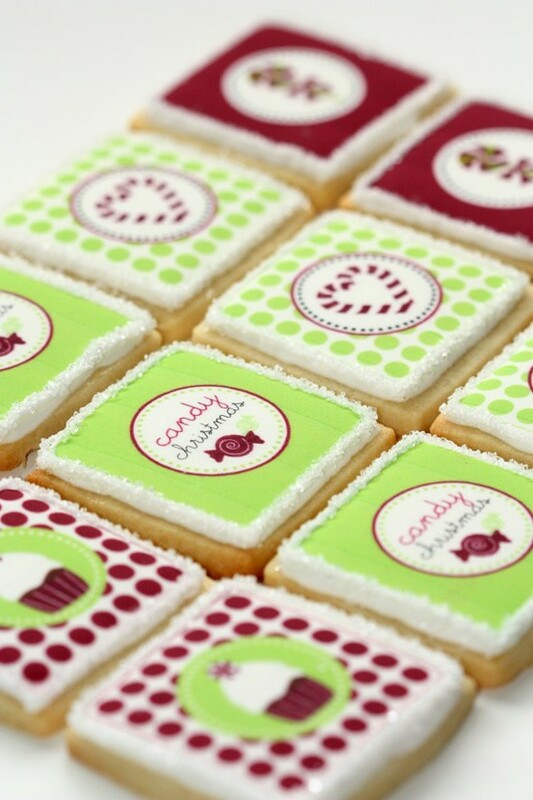 See how she used edible ink and frosting sheets to print out these fun designs. Sugar cookies are always a big hit and these are exceptionally pretty. 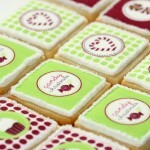 Karas Party Ideas put together these almost too pretty to eat treats. Here is an easy one by, The Wicked Noodle, that your kids will be sure to love! They may even want to help you make these. 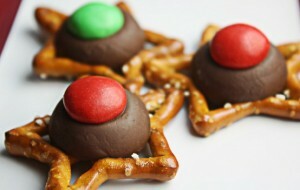 It’s almost like a chocolate covered pretzel but in a fun and festive design. 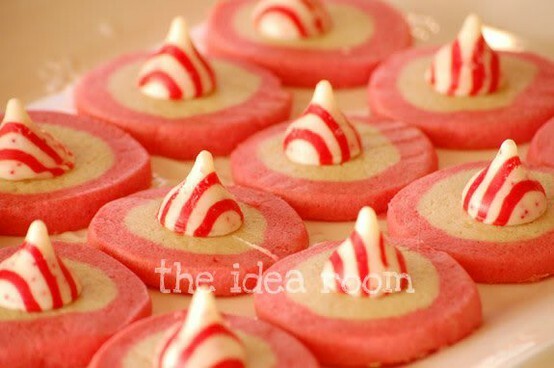 Finally, The Idea Room gives another fun idea for making sugar cookies. 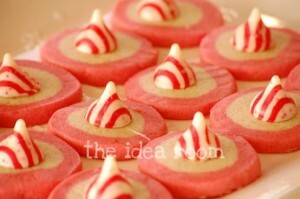 Enjoy trying some of these Christmas treats or giving them away as gifts!